We acquire producing wells and proven reserves, focusing on conventional basins with long histories and well understood engineering to limit the geological and technical risks associated with operating and drilling. 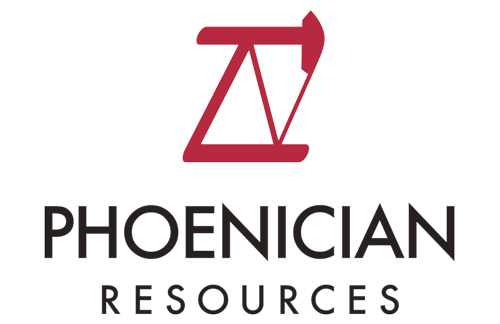 We are currently investing Phoenician Resources Fund II and are exploring acquisition opportunities in the Mid-Con and Gulf Coast regions. 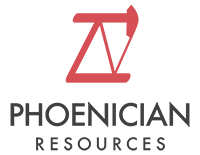 Phoenician Resources is a private investment firm focused on acquiring, operating, and developing conventional, proven oil and gas assets in the United States. The Management Team brings extensive experience in the energy industry as principal investors, advisors, and operators including direct investment and management of oil & gas properties. We work with asset owners, engineers and geologists with experience in conventional assets, continually looking for new acquisition opportunities.